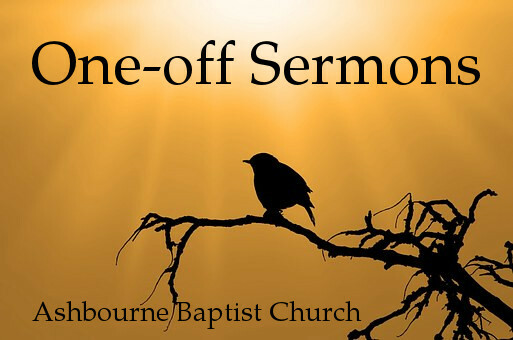 What is So Special About Sunday? 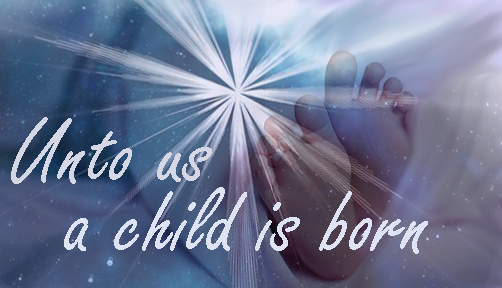 Do you think of yourself as first or last? 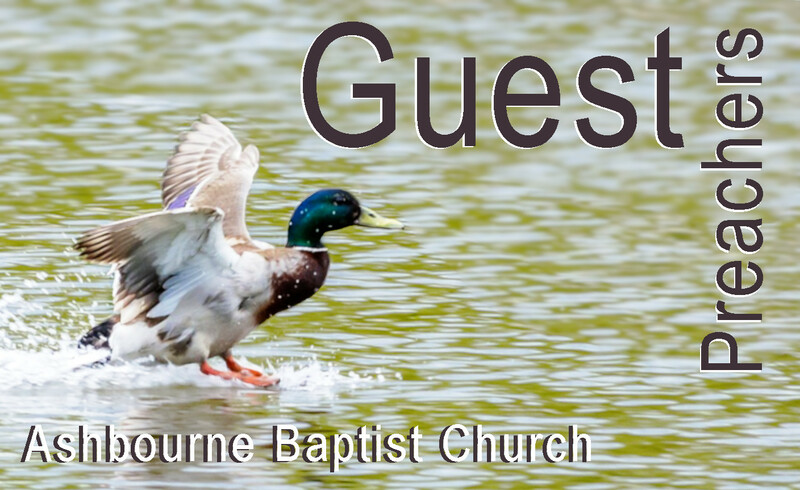 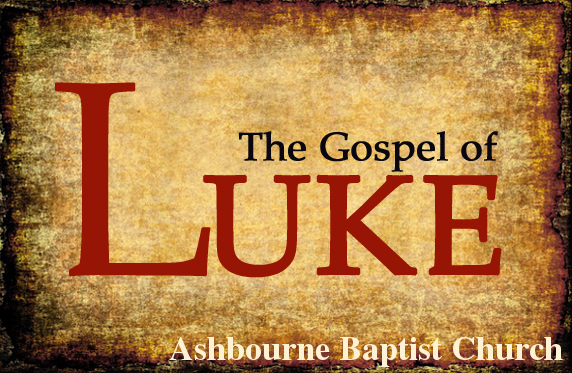 Looking for Churches in Ashbourne? 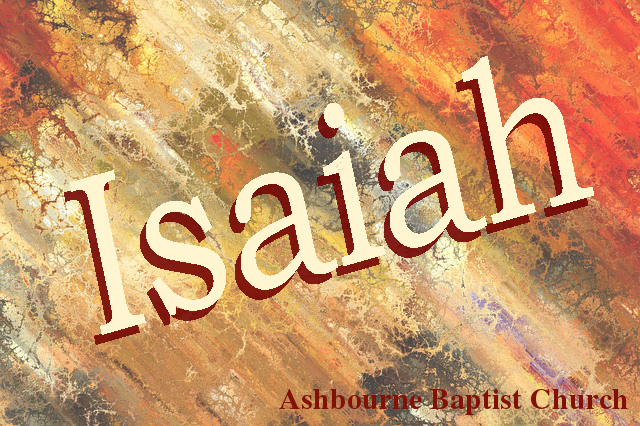 Ashbourne Baptist Church is a Reformed, Evangelical and Independent Bible-believing Christian Church in the centre of Ashbourne - easy to find at the entrance to Sainsbury's car park. 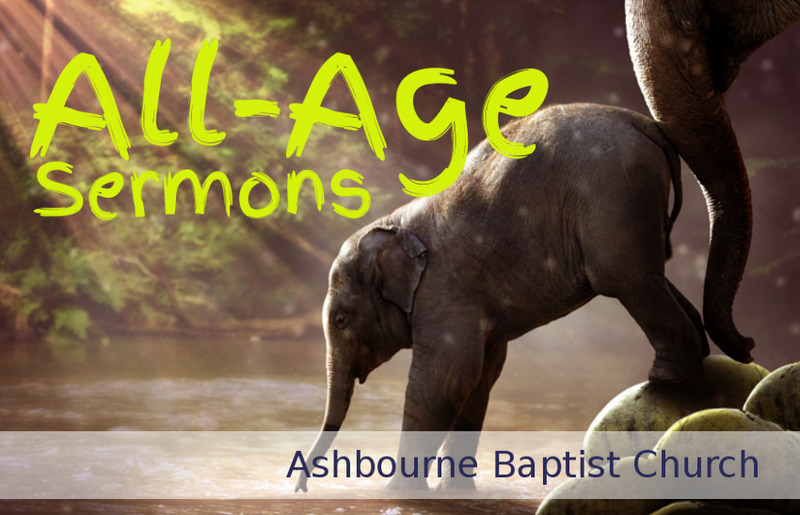 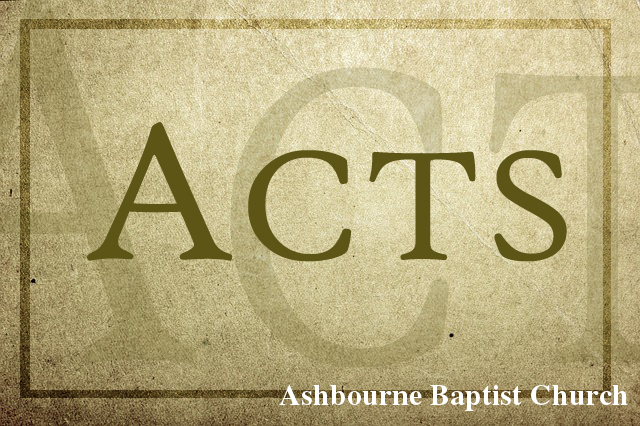 Copyright © 2017 - 2019 Ashbourne Baptist Church unless otherwise noted.